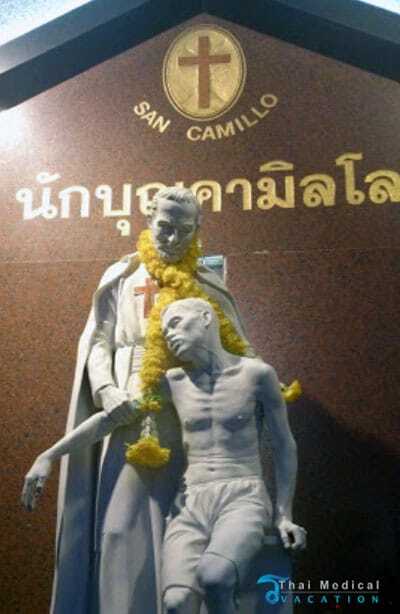 Camillian Hospital in Bangkok Thailand was inaugurated in October of 1960. Since its early days, it has continued to provide essential health services to residents of the Tonglor area of Bangkok. For the previous five years, the Thai hospital has diversified the healthcare and medical services that they offer to the lower income residents in the surrounding areas. They have invested to upgrade their medical facilities, equipment, quality of service and even their medical practitioners and health care personnel. Camillian Hospital at TongLor has become well-known in providing health and social services. The hospital was named after St. Camillus who is known to be the saint for the socially abandoned and sick people. 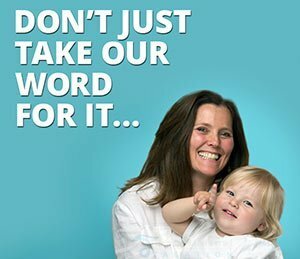 For many years, the Camillian Hospital continues to provide affordable yet quality medical and health care services to many people. In 1591, a new Congregation Order known as the Order of the Ministers (Camillians) was approved by the Catholic Church. The Camillians are dubbed as The Order of the Servants of the Sick and needy. 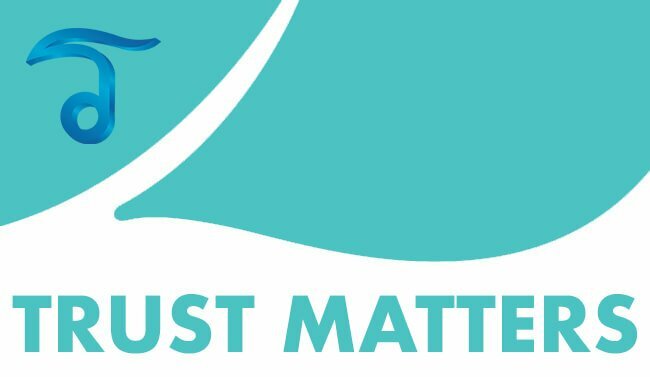 In service of sick people needing different healthcare and social services, the Religious Order has reached and expanded to different countries around the globe including Thailand. Camillians established its first health institute in 1946 at Yunan, China. The institute catered to patients who are suffering from leprosy. But when the communist system dominated the political scene, the missionaries had to get out of China. They were forced to move to other countries. Some went to Taiwan while the others went to Thailand to start the new hospital. With the religious order known for providing healthcare and social services to sick and abandoned people, they have become popular worldwide. The Camillians were invited to Thailand with the help of Bishop Peter Carectto. Camillian Missionaries from Genoa, Italy first arrived in Thailand in 1952. The three missionaries learned the Thai language before they set up a small health institute named as the St. Joseph Community to give health services to people in Bang Pong and other provinces. From a small hospital, improvements were made until the health center became the San Camillo Hospital. 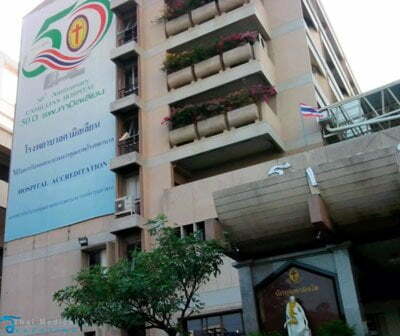 The religious order bought a land at Thong Lor area where they built a two storey building to serve people better. By October 1960, the new facility, Camillian Clinic, was opened. The launching was attended by honorable and distinguished guests from the Vatican, the government and diplomatic core. With the acquisition of modern tools and equipment, developments took place. Patients were given better treatment and healthcare services. In November 30, 1966, the third building was completed along with the renovations of Out-patients Department, In-patients Department and the Emergency Room. The increasing number of people needing the services paved the way for the construction of the fourth building in 1968. Seven years after, the fifth building was constructed with the third floor used as the main office of the St. Camillus Foundation. For over five decades, the Camillian missionaries have given a wide array of health services to Thai people in particular the needy. Starting out as a small health facility, they have expanded and become a well-known hospital providing quality health services. 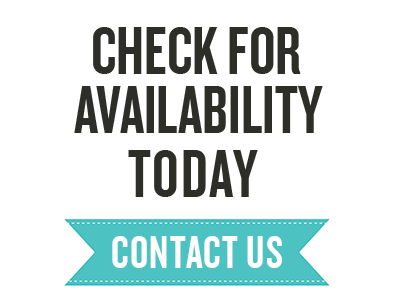 Treatments at Camillian are generally reserved for Thai Nationals but all inquiries are welcome. 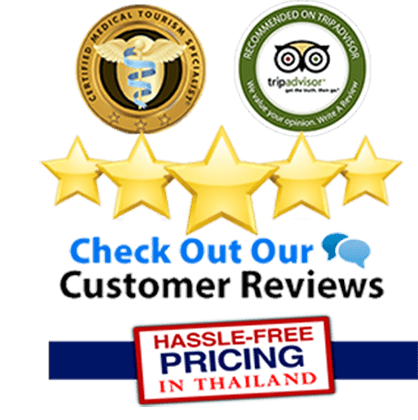 To learn more about Camillian hospital in Bangkok including recent reviews please contact us today.